The state of Wyoming is a prime example of the American West. Visitors will remember rolling hills, snow-capped mountains, and sandy plains stretching as far as the eye can see. The natural beauty of the landscape is something that’s widely appreciated about Wyoming, but there are other hidden gems scattered throughout the state. 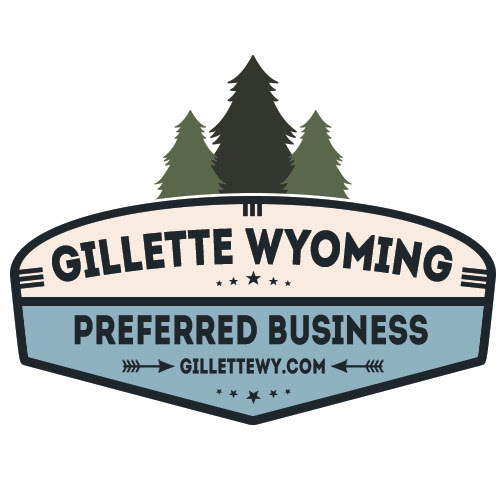 Most people probably recognize Gillette as a top brand for men’s shaving accessories, but it’s also the name of a charming little town located right in the center of Wyoming’s borders. Sightseeing is a favorite pastime of tourists to Wyoming, but many people get the impression that there’s not much else to do out there. Stopping by Gillette should change all of that fast. 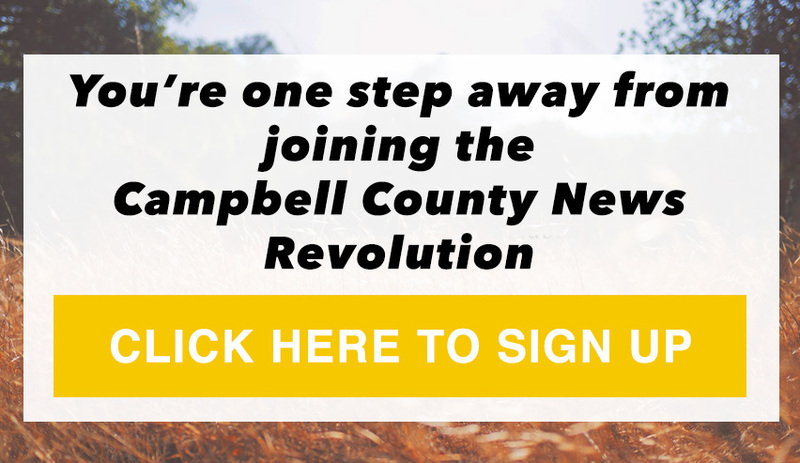 The “Energy Capital of the World” features far more than just railroads and ample supplies of coal. There are so many historic sites within the city and in the surrounding areas that you’ll never experience a dull moment while you’re there. The CAM-PLEX is an a multi-purpose stadium designed to host all kinds of local events. The entire complex spans more than 1,100 acres, and there are distinct spaces reserved for rodeos, ice skating, horse racing, RV parking, performing arts events, and more. If you ever find yourself feeling bored while in Gillette, you’ll never feel that way again after heading over to this entertainment hotspot. If you’re visiting the Gillette area for sights, here’s one worth your time. Devil’s Tower is a giant rock formation that stands over 1,200 ft tall and more than 5,100 ft above sea level. It became the first US National Monument in history and is beloved by extreme rock climbers. Mount Rushmore might not be located in Gillette, but it’s less than three hours away. If you’re already in town, why not make a trip to one of the most famous landmarks in the world while you’re there? This mountainside sculpture was already famous far before its completion in 1941, and it’s been featured in a large number of Hollywood movies and documentaries over the years. Many of us do not even think about Burlington Lake being an outdoor opportunity 145-acres of the lake. It was completed over a hundred years ago and continues to be a top historical attraction for newcomers and visitors every year. There has been alot of construction activity around the park this year. There are all new paths and many new trees. It would be a great time to revisit this outdoor opportunity. Ordinary civilians usually don’t get the chance to travel to outer space, but attending a planetarium exhibit at Sage Valley Junior High School is an exhilarating adventure on its own. The planetarium features a 30-ft dome that has housed light shows, musical performances, and other special events since 1981. History shows that the CCSD Planetarium remains a favorite spot for locals and visitors alike. This popular movie theater is locally-owned and has been running strong for more than 40 years. It is the prime spot to see your favorite flick during any time of the year. Foothills features stadium seating and a wide selection of movies for people of all ages. If you ever find yourself cruising down Highway 14, stop by the Foothills Theater before continuing on your way. Bricks For Vets is a walkway built at Lasting Legacy Memorial Park to honor fallen US soldiers who lived in the area. If you are a military veteran yourself or simply want to express your gratitude to our guardians, Bricks For Vets is a must-see. This memorial serves as a reminder that there are selfless individuals who go beyond their standard duties to ensure the safety of the rest of us. 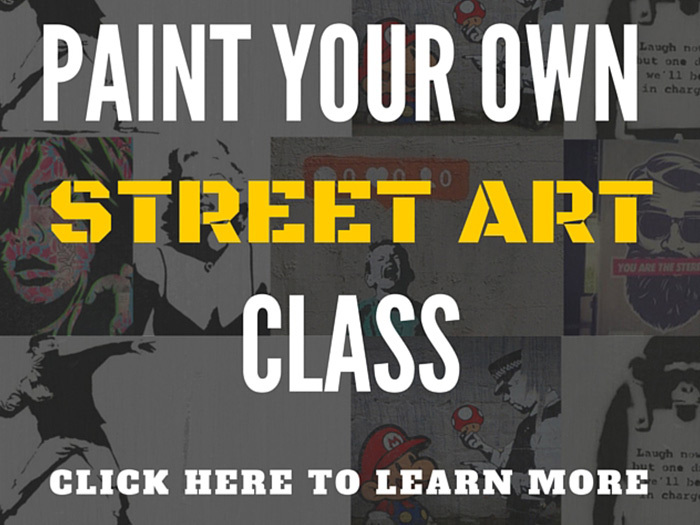 Art is a important part of any area’s history. At the AVA Community Art Center, you will witness works from local artists that include sculptures, paintings, photos, and much more. Not only are local masterpieces displayed at the art center, you can also stop by at any time of the year to hone your own skills with a private lesson. This famous museum houses all kinds of Western artifacts. If you’re big into things of the past, you’ll get as giddy as a kid in a toy store after stepping foot into Gillette’s Rockpile Museum. The place got its name because it’s located next to a large rockpile formation. If you’re craving an authentic Wyoming steak, sample a meat morsel at Buffalo Jump Saloon & Steakhouse. This establishment has been open since the 1980s, but parts of the building can be traced back to a general goods store from the 1890s.